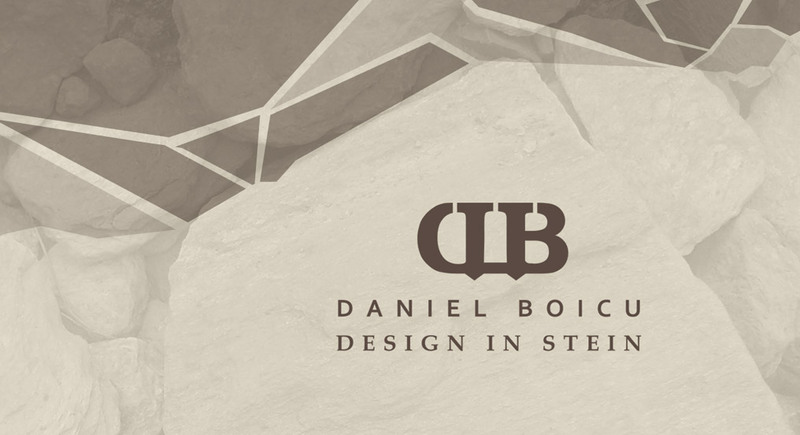 I believe that a logo, a brand mark should be a genuine mirror, an accurate reflection of a brand’s distinctive attributes and and of it’s innermost defining characteristics. 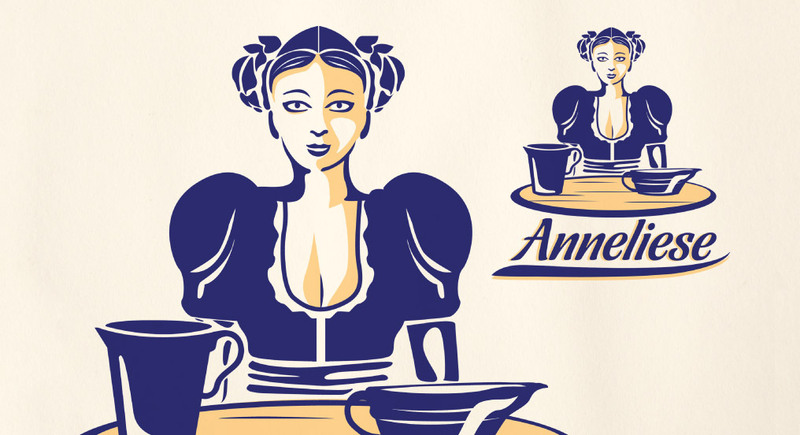 What I’m striving for, every time I receive a design brief, is to create and deliver an engaging, unique visual experience and to synthesize all the core values of a brand/business, but also it’s distinctive particularities, in one iconic logo design. Here is my Logo Gallery. 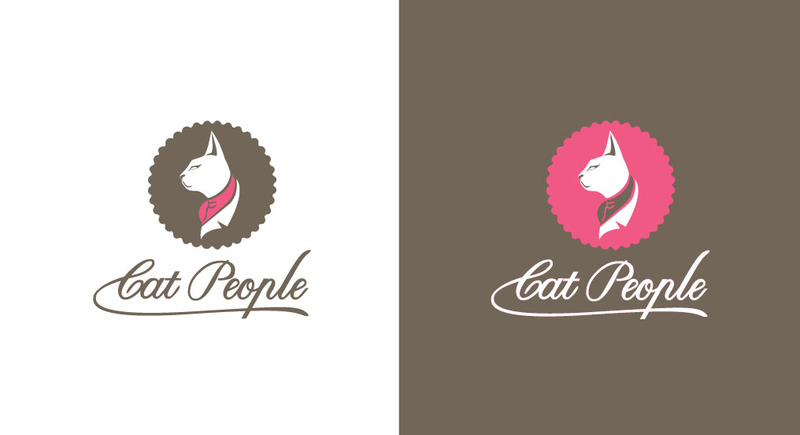 It contains a selection of logo designs with a very diverse array of styles, from illustrated brand marks to typographic works and minimal geometric symbols. 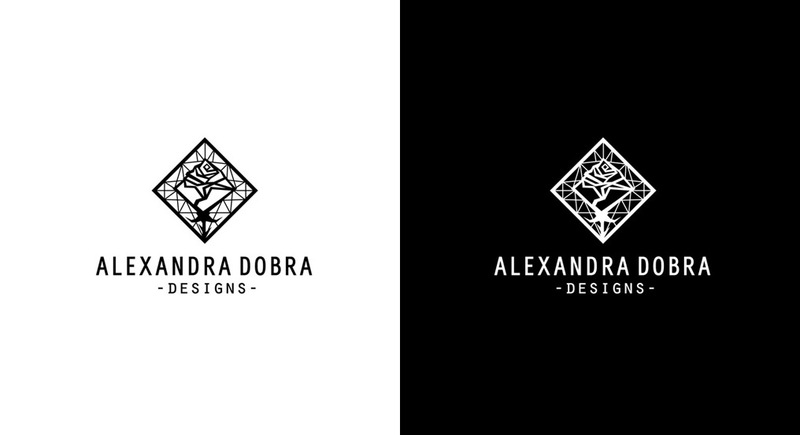 Brand mark created for Alexandra Dobra - pattern/apparel/fashion designer. 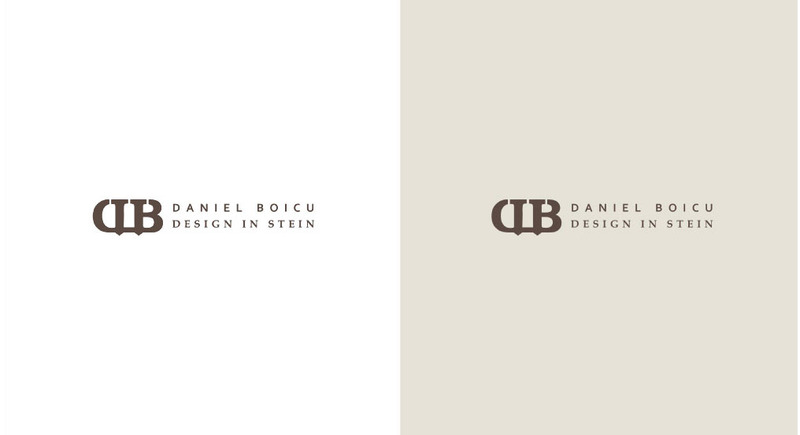 Minimal, modern, geometric logotype made for a Bavarian real estate firm. 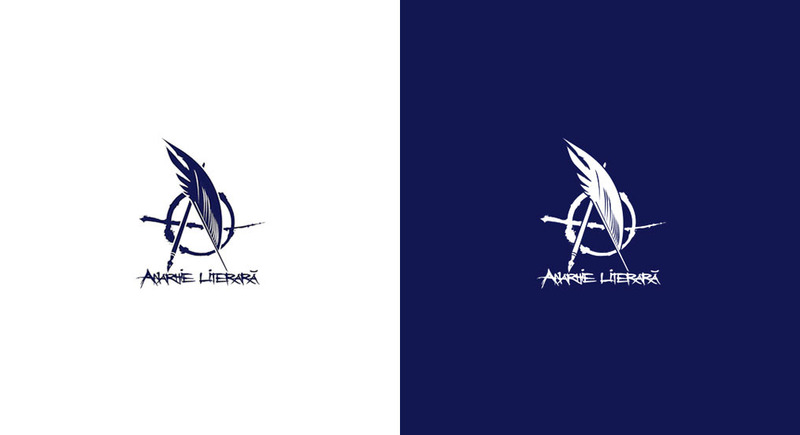 Symbol created as visual identity for a blog about literature and books, called "Anarhie Literara". 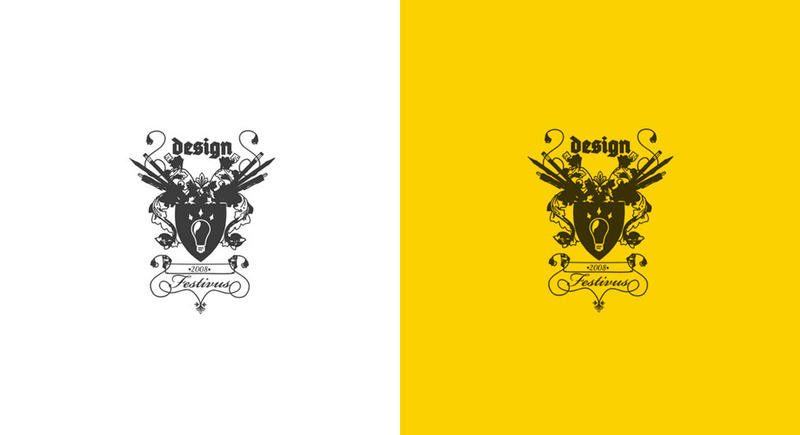 A crest made as visual identity for a design event. 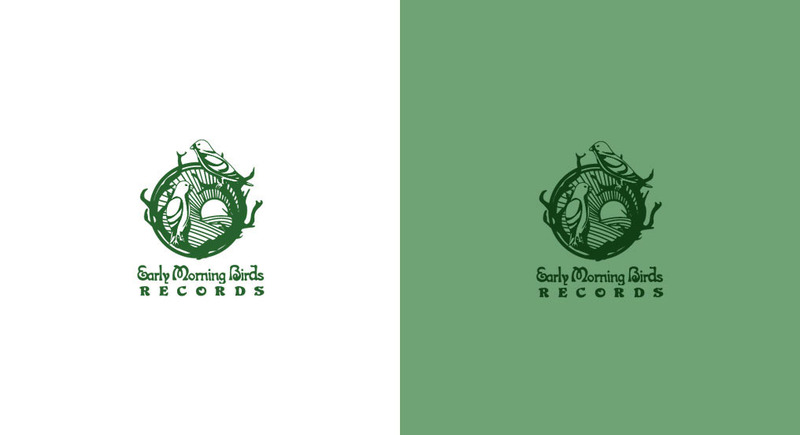 Illustrated brand icon created for a record label representing an idyllic scenery : a stylized nest of sparrows circling a countryside landscape. 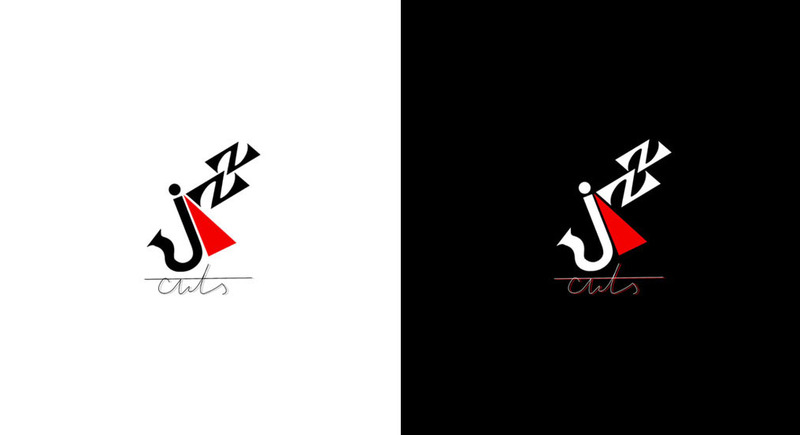 Typographic logo as visual identity for an album cover. 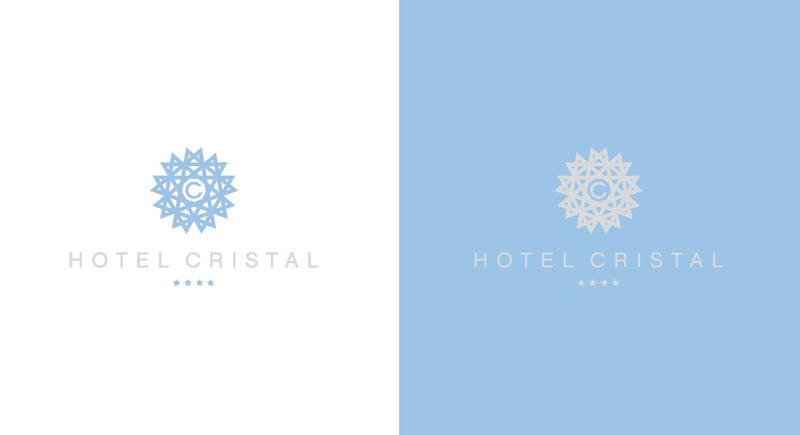 Modern, geometric brand mark for a Bavarian hotel. 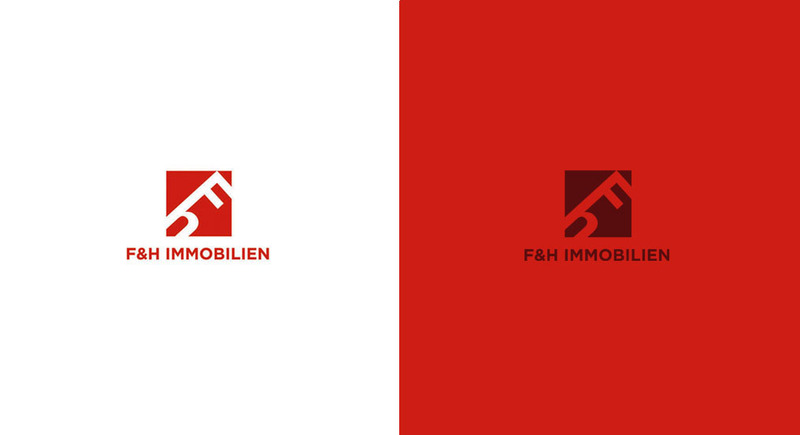 Corporate identity made for a German real estate firm from Nürnberg. 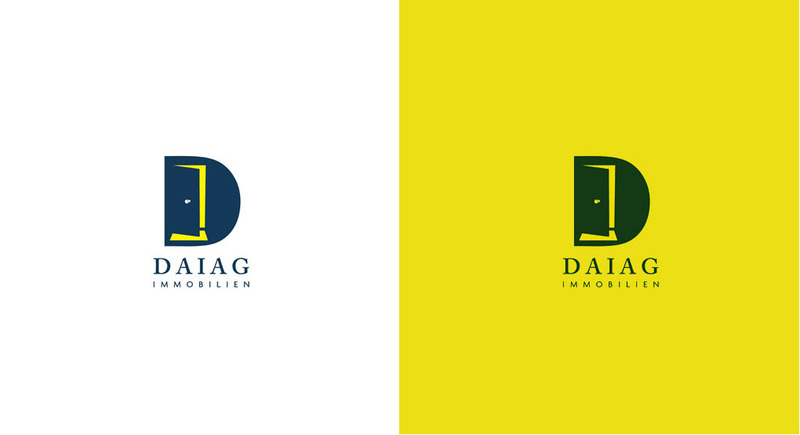 A friendly cheerful pirate head as a brand mark for a travel agency from Timisoara (Temeschburg). 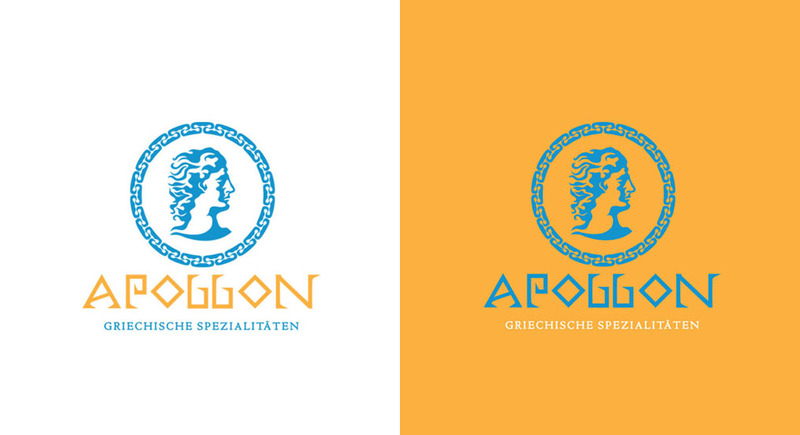 Logotype redesigned for a renowned Greek Restaurant from Nürnberg. 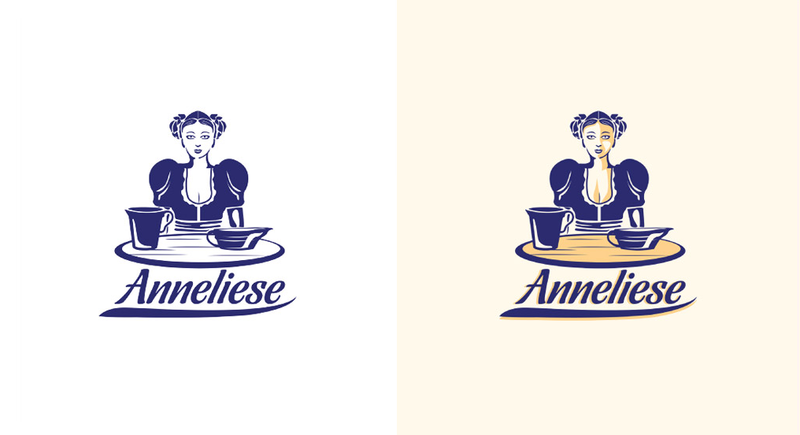 Illustrative brand mark created for a German dairy brand. 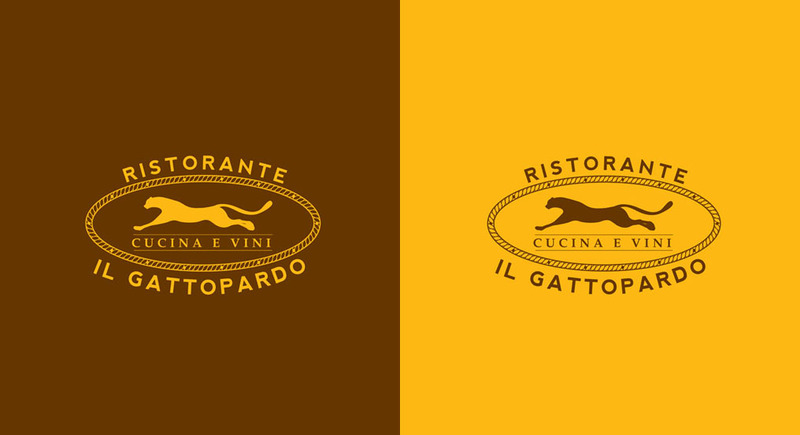 Brand mark created for a fine-dinning Italian restaurant. 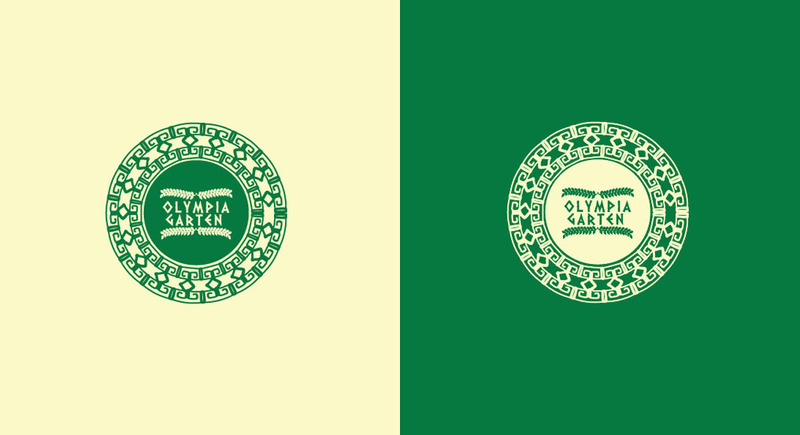 Ancient symbol brought back into contemporaneity as the visual identity for a Greek restaurant. 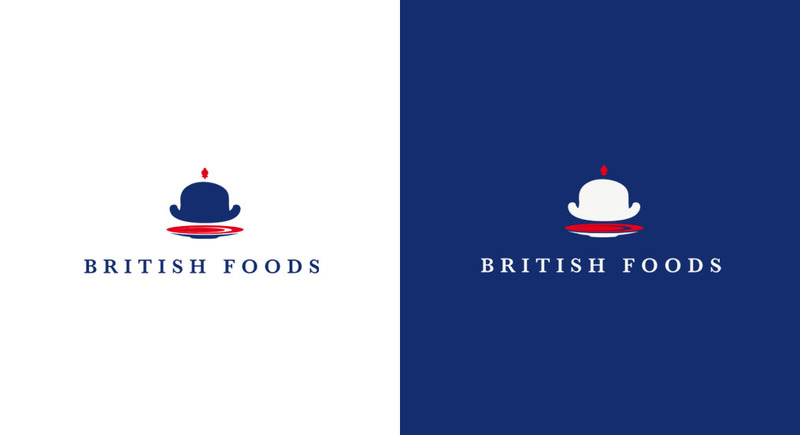 Visual metaphor and corporate identity for a German shop selling British goods. 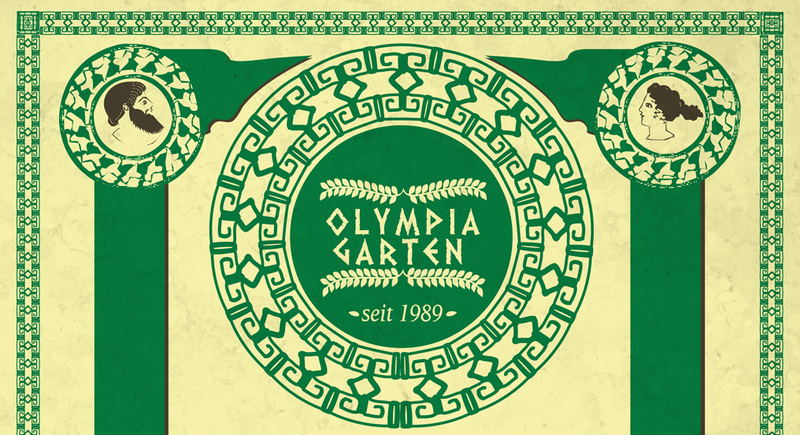 Illustrated brand mark made for a night-club/bar. 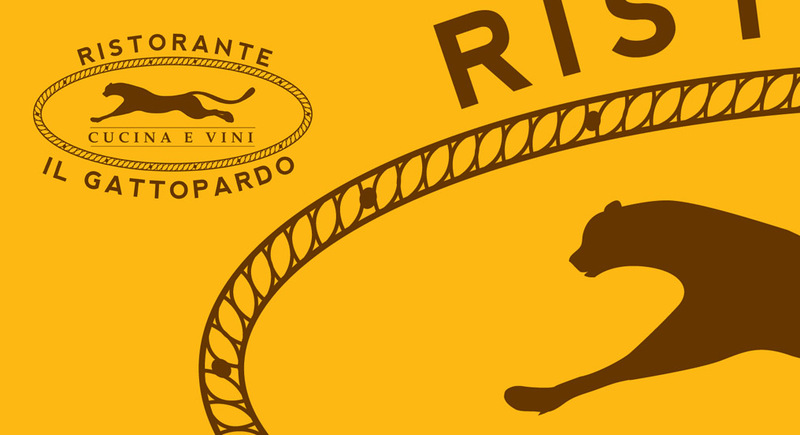 The typography is highly customized in order to be in perfect match with the main graphical element. 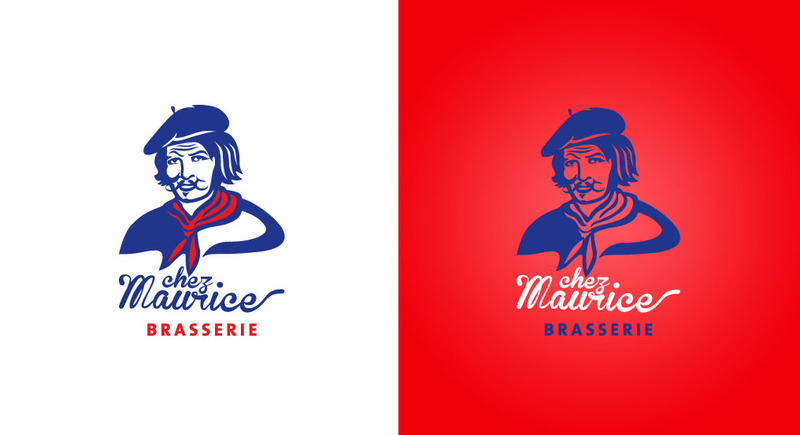 Brand mark created for a newly-established French food restaurant. 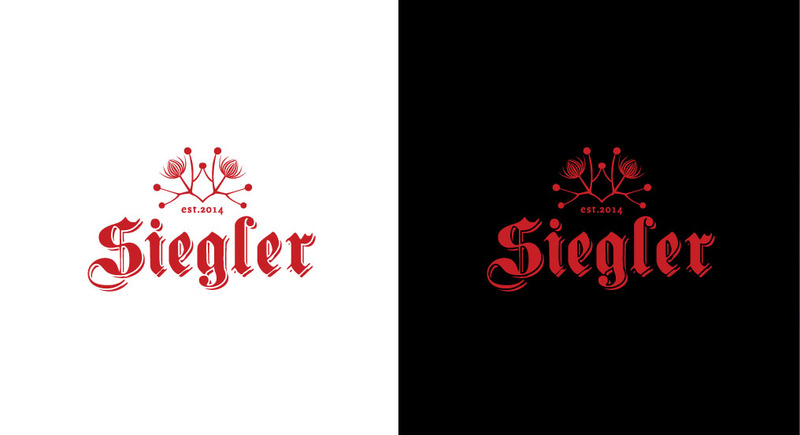 Brand mark created for a German gin manufacturer: a crown made out of linden blossoms (the main ingredient of the gin) and traditional blackletter typography. 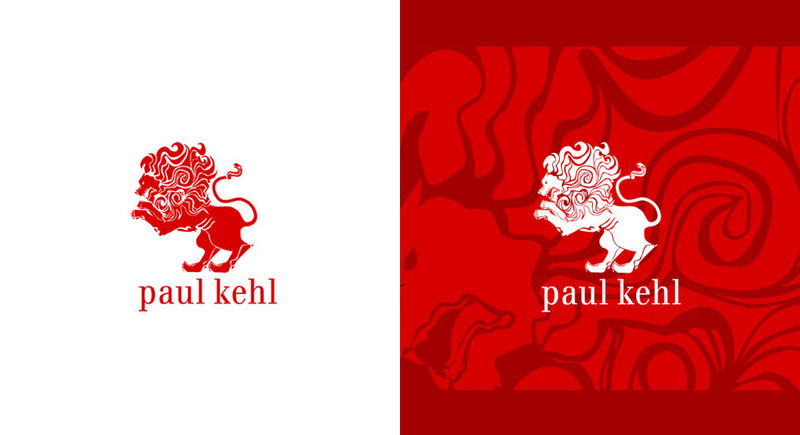 Sub-brand visual identity for Paul Kehl: the Paul Kehl New Lion. 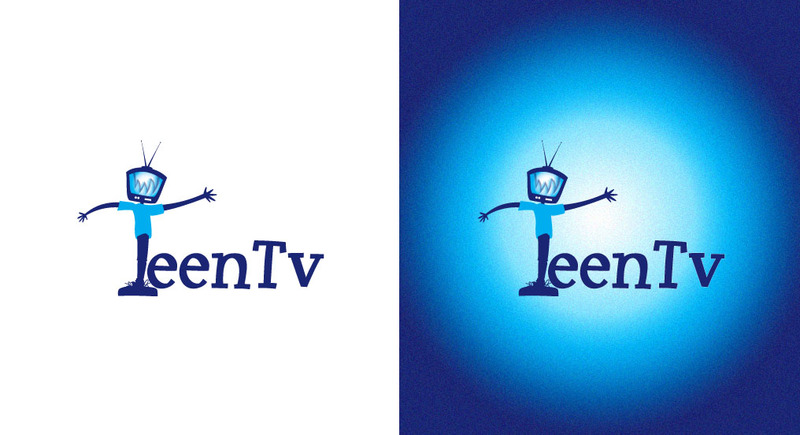 Visual identity for a blog concerning teen-oriented TV Shows and sitcoms. 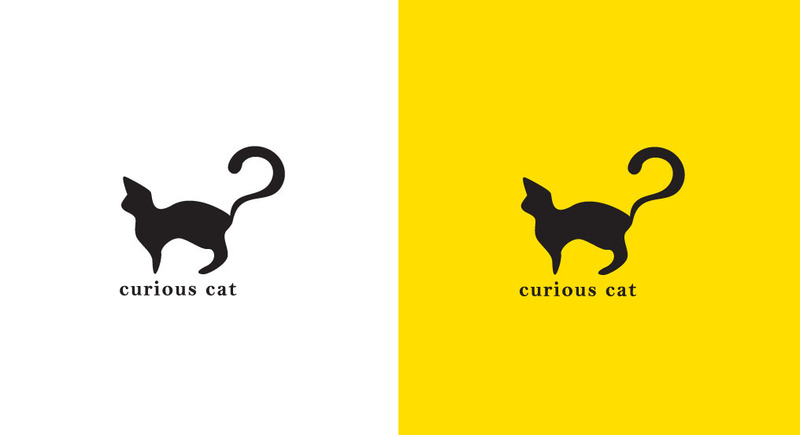 Visual identity for a literature blog.